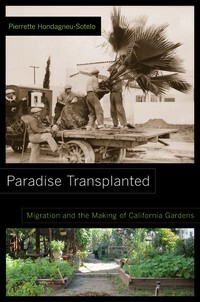 Paradise Transplanted: Migration and the Making of California Gardens. University of California Press, 2014. Offers us an entirely new way of understanding, quite literally, the landscape of immigration…It will forever change how you ‘see’ Los Angeles. In humanizing nature through their gardening, Pierrette Hondagneu-Sotelo reveals how immigrants have created communities of meaning, hierarchies of pleasure and power, and landscapes of beauty…Public sociology at its best. Tells us a story that is not only simply about gardens but also about power relations, cultural and environmental sustainability, and social justice. Domestica: Trabajadoras Inmigrantes a Cargo de la Limpieza y el Cuidado a la Sombra de la Abundancia. Mexico, DF: Editorial Porrua y Instituto Nacional de Migracion. Miguel Angel Porrúa, 2011. 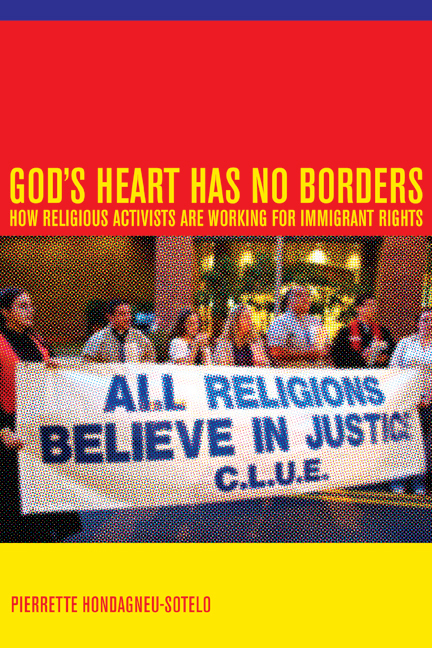 God’s Heart Has No Borders: Religious Activism for Immigrant Rights. University of California Press, 2008. This timely and humane book redirects our attention from headlines … to the quiet and unswerving work of persons of faith who promote understanding and compassion. A much-needed corrective to our often skewed understanding of the role of religion in public life. God’s Heart Has No Borders makes vital contributions to current policy and scholarly debates about immigration. 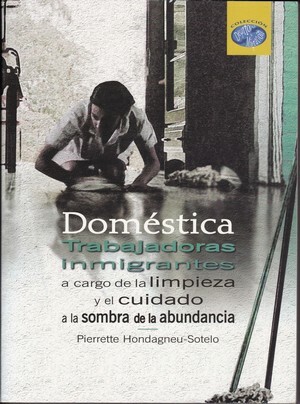 Domestica: Immigrant Workers Cleaning and Caring in the Shadows of Affluence. 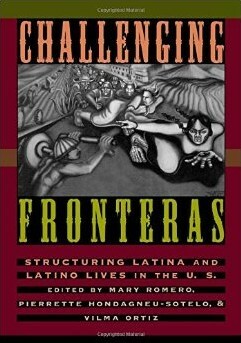 University of California Press, 2001. 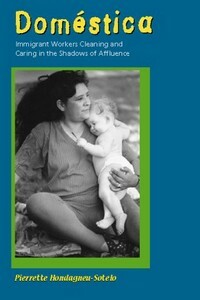 (New edition, with new preface “The Domestic Goes Global,” in 2007). Masterly, evenhanded, and rooted in the high-minded ambitions of its author. A thoughtful, nuanced account of a troubled world so close to home that it’s become almost invisible. Domestica…opens a rare window into the lives of workers. 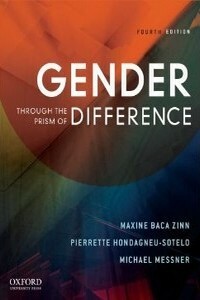 Gendered Transitions: Mexican Experiences of Immigration. University of California Press, 1994. 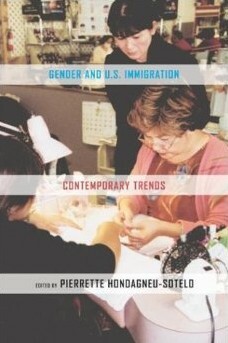 A path-breaking book combining the study of gender with immigration…offers rich insights into the complexities of women’s settlement experiences and marks a new era in immigration studies. This book makes its own clear contribution…to the much broader field of migration theory. Combines a thorough understanding of theoretical issues with some of the most engaging ethnographic syntheses I have read in recent times. Nation and Migration (with Gutierrez, D.) (Eds.). Johns Hopkins University Press, 2009. …the latest cutting-edge research and thinking about borders, nations, and globalization from a transnational American studies perspective. 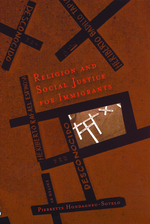 Religion and Social Justice for Immigrants. Rutgers University Press, 2007. …captures the fascinating diversity of faith-based resistance around U.S. Immigration issues.